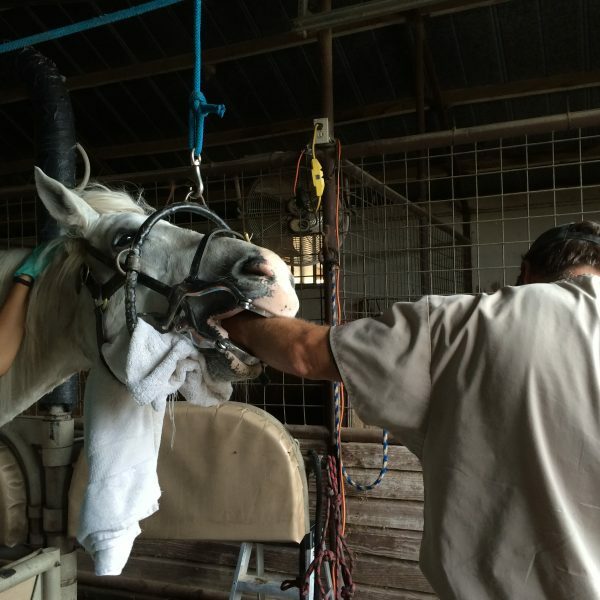 An oral examination should be an essential part of an annual physical examination by a veterinarian. The end result is a healthier, more comfortable horse. 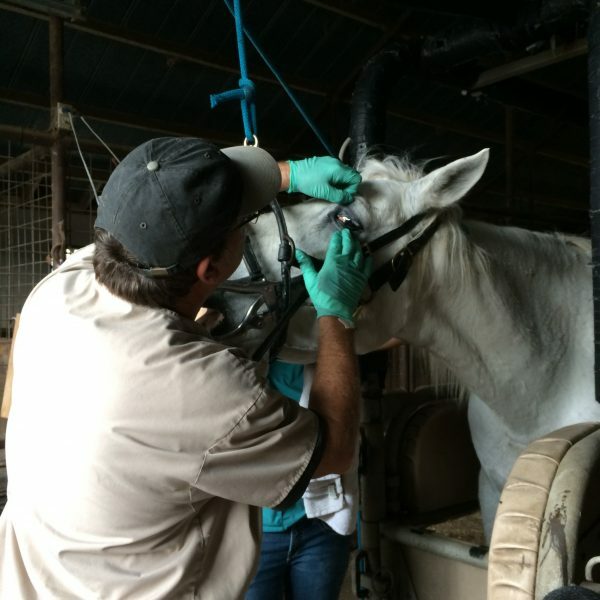 Routine examination and correction is especially important in horses that are missing teeth or whose teeth are not wearing properly because of misalignment. For example, if the front or last cheek teeth are out of alignment, hooks can form. If you are interested in blogging with Maverick Horseback Riding, please reach out to us for more information. We have rotating programs that appeal to writers and riders of a wide spectrum of skills and walks of life. If you’d like to get involved or share a story, we would love to hear what you have to say!